Plants play a significant role in the human history. One o the cradles of Civilization took place in the wild geographic range of wild ancestor of Mediterranean Cultivated Plants. Domestication of plants was the prior condition to the rise of human civilization and its demographic growth. Moreover, human history has gravitated to the possession of certain plant products, so many times the plants and their products can be considered as one of the fundamental reasons of development and relationship between populations. Landscapes represent tangible examples of the symbiosis between nature and human history. 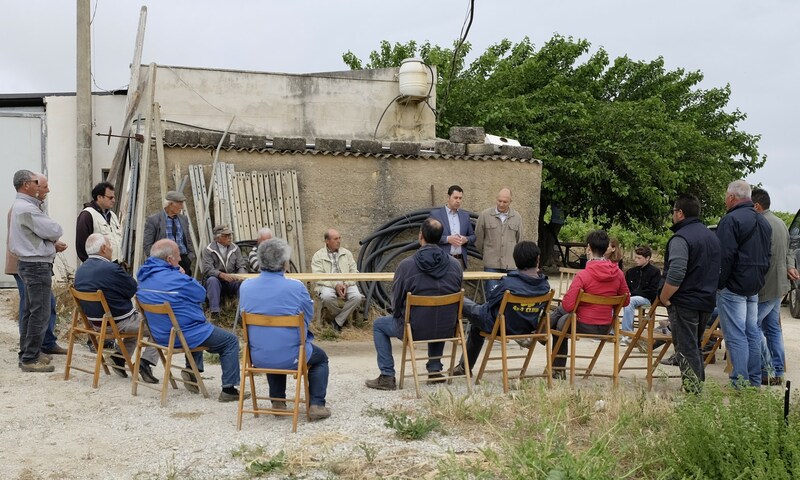 In the MEMOLA Project we study the plant landscapes and its biodiversity to understand the processes which has generated a variegated mosaic of traditional agrosystems. The analysis of semi-natural and natural vegetation is the starting point of ecological characterization. 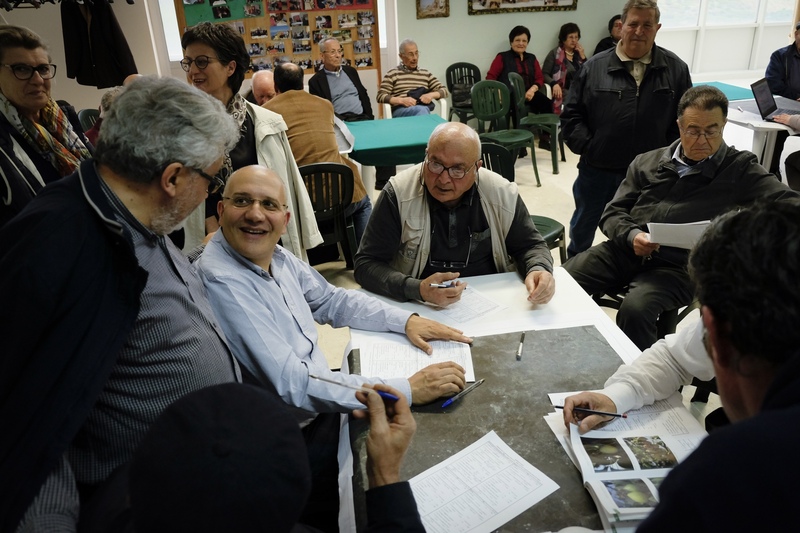 We assess, also, the richness of old fruit trees varieties to evaluate the introduction and selection processes carried out, over millennia, by generations of farmers in the Mediterranean agrosystems. Diachronic analysis of landscape is performed using the method of Land Evaluation to reconstruct ancient landscape and evaluation of the actual landscape structure. Applied Land Evaluation is based on matching and comparing historical Land Use and Ecological Land Unit, taking into account the landscape ecology approaches. To assess biodiversity of no longer existing environments, in order to reconstruct the past agrosystems, we are studying the Phytoliths. Phytoliths consist of biogenic silica (SiO2•nH2O) produced in and between the cells of living plants. Once the plant dies, phytoliths are released in the environment due to the decomposition of the organic matter. They are good indicators of past plants growing in a place and represent a first step to explore the biodiversity of recent and past landscapes. 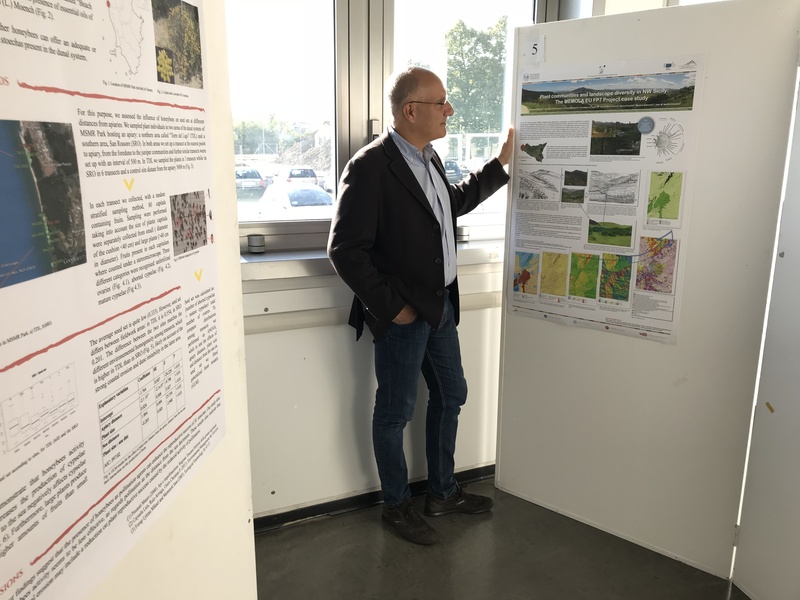 The poster, presented at IV International Plant Science Conference (IPSC) held in Parma (Italy), won the "Best Poster Award" of the Italian Botanical Society. 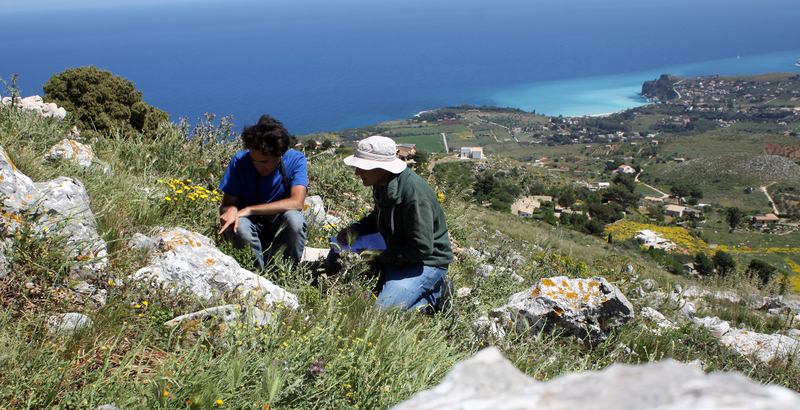 University of Palermo botanists team led the second cycle floristic surveys in Pizzo Monaco site. 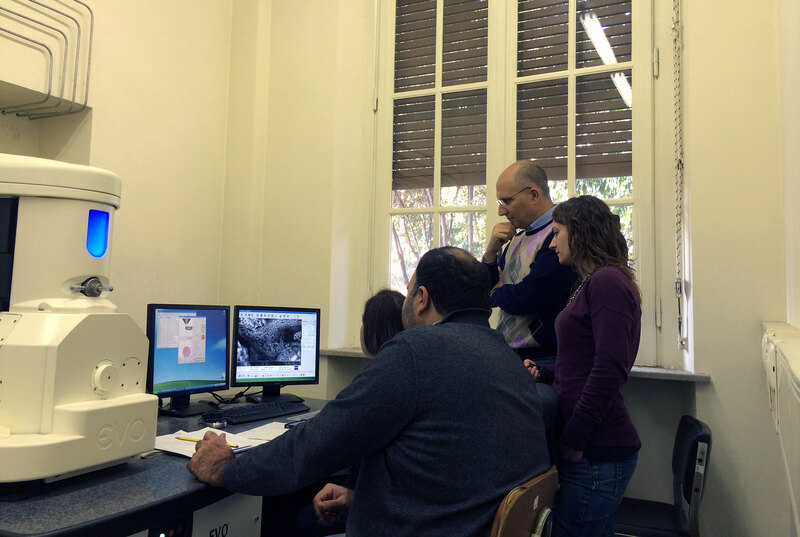 UNIPA team, with Dr. Flavia Pinzari of CRA-RPS in Rome, is studying past landscapes observing ancient soil horizons under a scanning electron microscope (SEM). 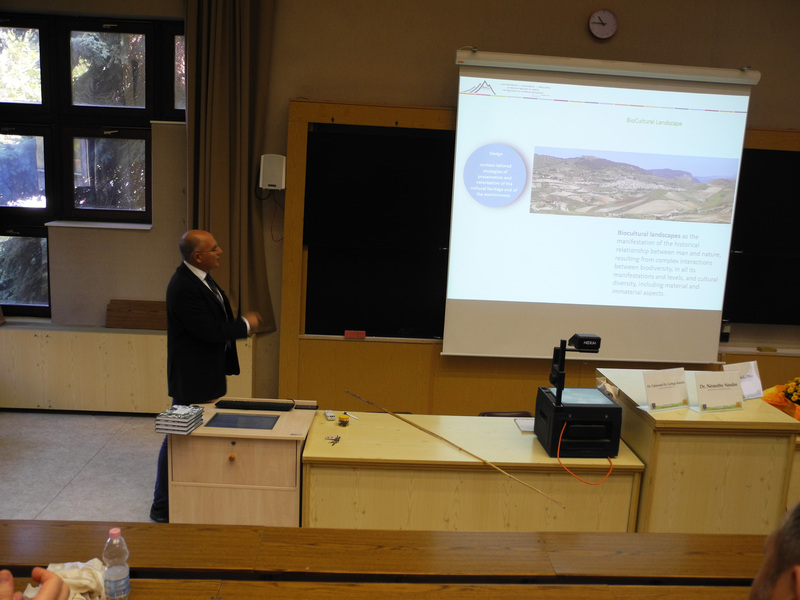 Prof. Giuseppe Bazan was invited to present a lecture on “Biocultural diversity and naturalness of rural landscape in Sicily”.